Revolt Motors is all set to become the next big player in the Indian EV industry, for it’s to launch a multi-product portfolio consisting of electric two-wheelers. Revolt Intellicorp Pvt Ltd, a new homegrown venture announced today by entrepreneur Rahul Sharma (co-founder of Micromax), is all set to bring in a range of electric two-wheelers in India, starting June 2019. During an exclusive media preview of its first product, an electric motorcycle, Sharma gave the media a brief overview of the brand's inception and the motivation behind his switch from the telecom industry to the electric automotive space. While we can't bring you the images of the electric motorcycle till the official launch, we can certainly dish out some details about its build and what to expect from it. 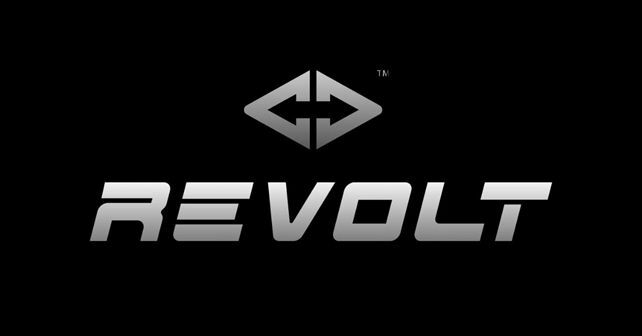 The e-bike from Revolt will be India's first 'connected' motorcycle, meaning that it will be equipped with a 4G LTE-enabled eSIM card (much like the upcoming Hyundai Venue and the MG Hector). While its main motor is being outsourced as of now, Sharma claims that the entire designing, production and assembly process is in-house and even components like the Electronic Control Unit (ECU) and Battery Management System (BMS) have been developed indigenously. Featuring disc brakes on both wheels, the electric motorcycle's top speed has been capped at 85kph, and Revolt Motors claims that it can achieve a riding range of about 155 – 160km on a single charge (as shown to us via a visual demo). Further, the bike gets all-LED lighting, three riding modes and adjustable foot pegs. Shown to us as a camouflaged prototype, the bike will get some 'funky' and innovative colour schemes at the time of the launch. Coming to the brand's roadmap and strategy, Revolt Motors will offer its in-house charging infrastructure to customers. Further, the company is setting up its manufacturing facility in Manesar, Haryana which is spread over 1,00,000 square feet, capable of producing close to 1,20,000 units per annum. While this is all the information that has been imparted to us till now, watch this space for more updates.